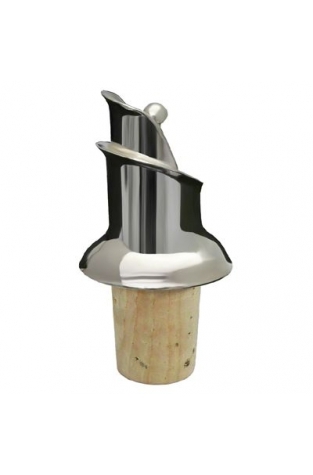 An exquisite addition to the top of your bottle that makes pouring wine easy, stylish and without drips. 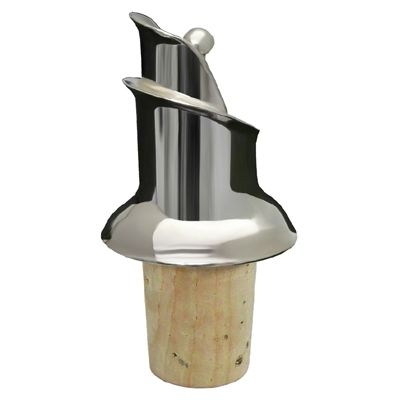 A very elegant pourer, silver plated and complete with natural cork stopper to go in the top. This makes for an exquisite top to your bottle that makes pouring effortless, graceful and drip-free.